2019 SUMMER KICK-OFF MEETING- SUNDAY, APRIL 14, 2019 AT THE NEWPORT LIBRARY ON 6TH STREET FROM 2-4 PM. 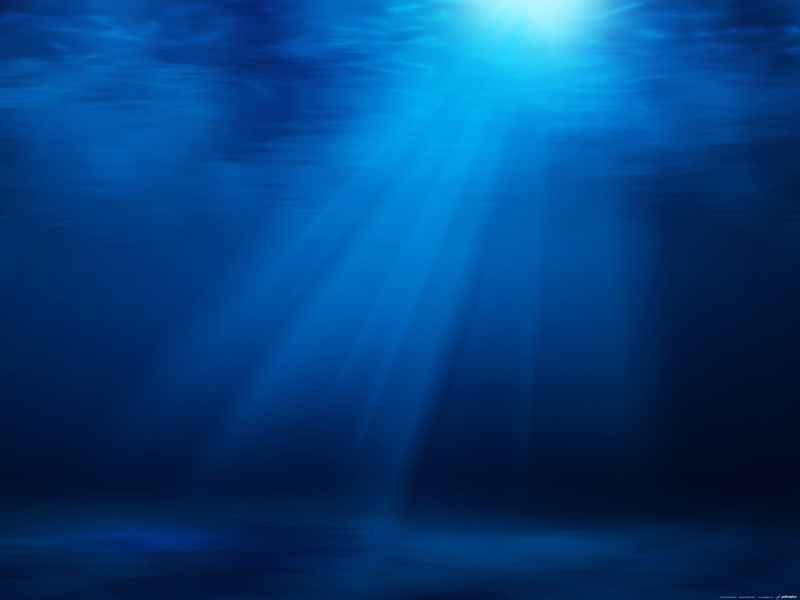 Registration for the Swim and Dive Team, NEW Junior Team, and Swim Lessons Program opens on April 14th at the kickoff, at which important information about all programs is provided to seasoned and potential participants. Attendance is encouraged. 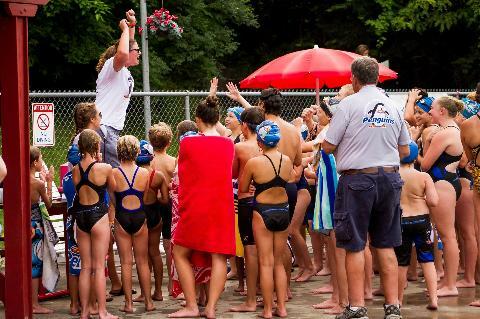 NEWPORT FINISHES 2018 at 5TH PLACE IN THE NKSL AND PROVIDES FREE SWIM LESSONS TO MORE THAN 125 CHILDREN! Overall, the Team finished 5th in the NKSL, won its division, and closed the regular season with its best record: 6-1. GO PENGUINS! 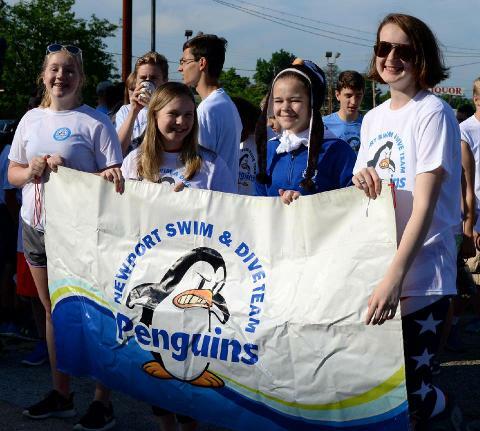 In 2017, the Penguins became a USA Swimming Foundation Make a Splash partner and grant recipient, and in 2018 that support provided more than 125 Newport children with FREE swim lesson and water safety instruction.